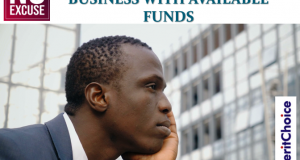 Do you know that we are now in era of some fantastic opportunities where you and I can now access to fund to boost our existing business or start new business idea? You know, due to the challenges we faced in Nigeria, a lot of people wished to have been born somewhere else where the governments of the countries have their people in mind and take care of their citizens. Some of us have salivated on how USA citizens have access to credits and can get their business easily funded and such privilege is not available to Nigerians. But wait… Things are changing. Similar opportunities are now showing forth now in our country. The other days, we started talking about getting loan without collateral. As it is, a lot of our members have taken advantage of that. They have got loans and some of them have been given positive reviews which qualify them to be able to get higher loan from several financial institutions across the country. But here is another beautiful opportunity for anybody that has existing business or business idea and has been hoping to get the business funded. 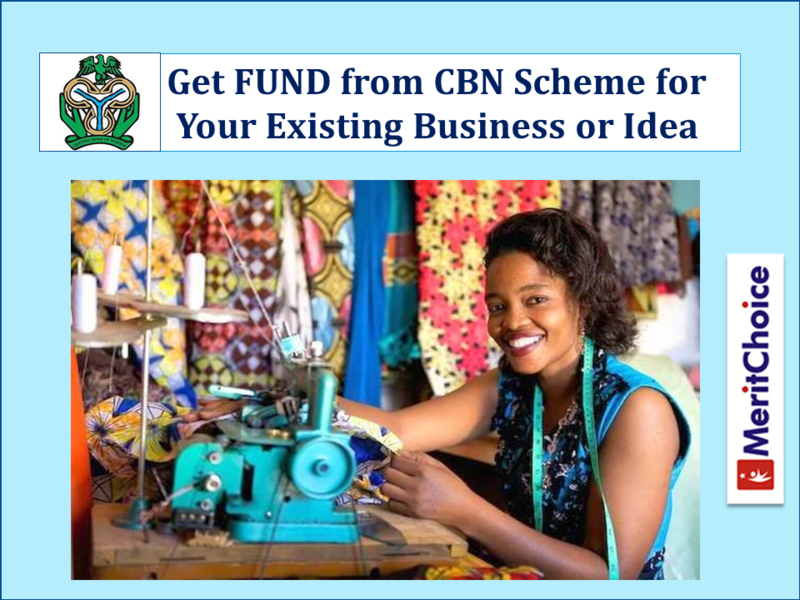 You can now get that fund through CBN via a programme that is called Agric Small and Medium Enterprises Investment Scheme (AGSMEIS). A lot of people have benefited from this scheme. Unfortunately, many people still don’t know about the programme because here in our nation, information is always being hoarded and the opportunities are often enjoyed by some few privileged individuals. But today, I am sharing the good news with you and I will want you to register for a session where we will seat down, analyse your business idea and show you how you can access the CBN loan. This is going to be a personalized consultation. We will help you get all necessary detail and you can also be a beneficiary of this empowering fund. To me, this is the only avenue you can benefit from the national cake without being a politician. I will want you to click the link below and register for a session for us to discuss and give you advice on how you too can be part of this. The CBN Loan Orientation and Personalized Consultation runs throughout next week but you need to register for a session and ensure you are punctual. Let me also say that there are slots already for the second quarter. 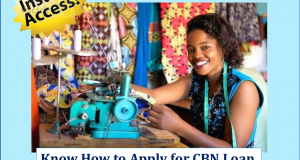 You won’t believe it that CBN is desperately looking for those to give money. Don’t miss this, ensure you are part of it. You will recall that Sam Nebo took a course on how you can make millions selling with Facebook. As you know, he was not just talking as a teacher but as a practitioner with the screenshots of what he was making with Facebook. The details are already in public domain. Those that attended the training actually got more than enough value to succeed online. Sam rolled in 3 topics into one. It was a superb delivery. 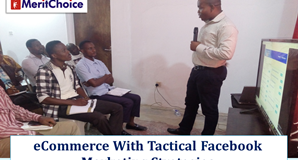 In a way, he fused Mini-Importation with Social Media Marketing via Facebook and ended it up with some killer digital marketing strategies. That was it. It is simply a winning solution. Everything well analysed and done with ease. With this video, you may not necessary come for physically training as it gives you exactly what you need to get started. It was recorded at the live seminar and you can follow through with video presentation. Just with N30,000.00, you can have access to the training. If you are interested, send us email at admin@fastecash.com or call our number: +234 802 709 7030. We will tell you how to make the payment and rush you the video. With that training and taking action, you can end this month of April with some millions resting in your bank accounts. Please note that this training is going to N50,000.00 soon. Make sure you get in before the price goes up. This is to inform you that the Saturday, 6th April, 2019 MPS has been postponed. We are sorry for any inconvenience this may cause you. Please, prepare for Saturday, 13th April, 2019 as this one is going to be hot. It’s cooking already. Till then, let meet and explore the CBN Loan opportunity.